With the Summit Brewing Co. chevron logo etched on one side, this 16-oz. 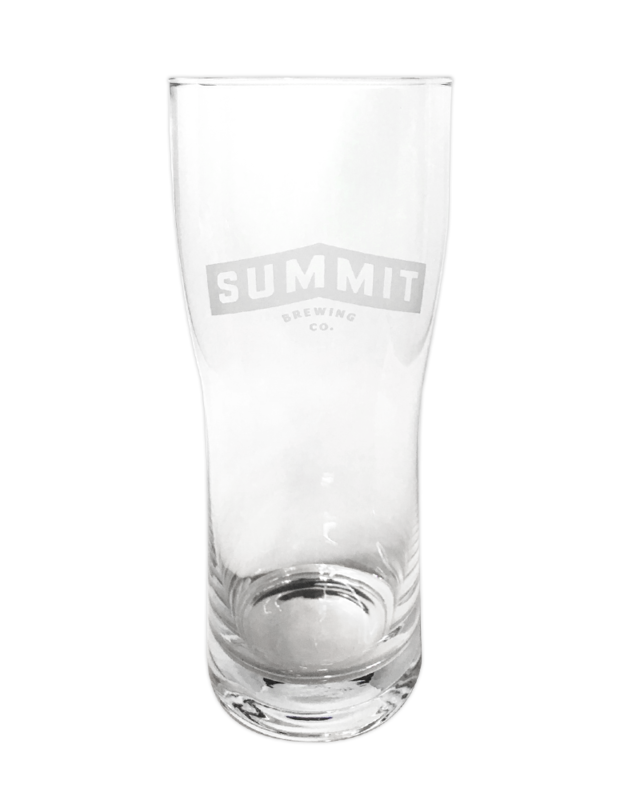 glass also features a neat nucleated chevron logo on the bottom. Think that sounds cool, just wait till you put beer in it.